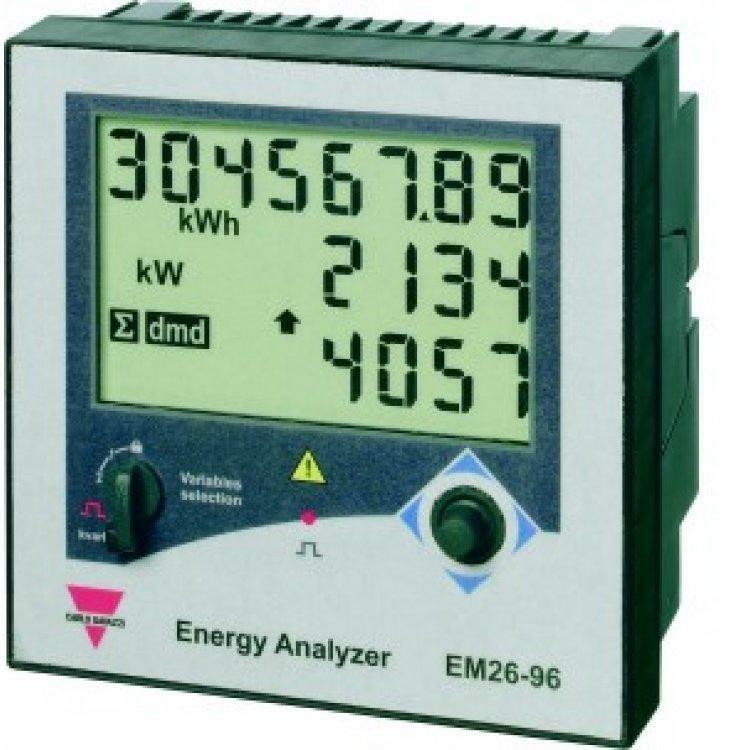 Carlo Gavazzi’s EM26 is a 96 by 96 mm panel mounted Energy Analyser. 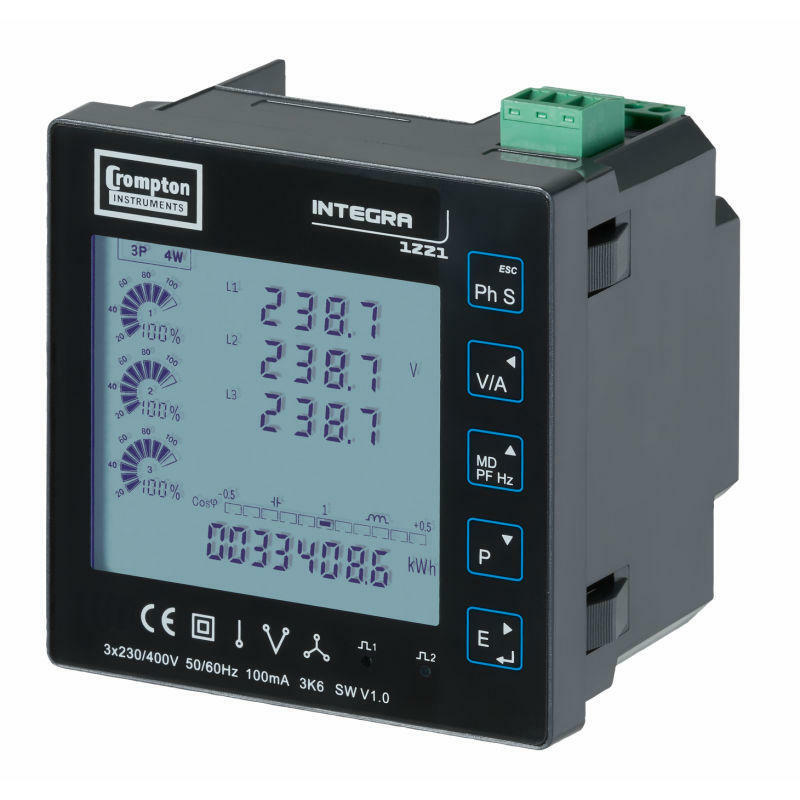 This stylish meter incorporates a number of features which set it apart from its competition. 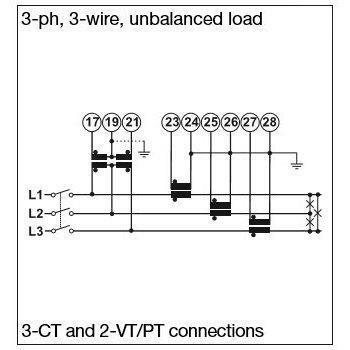 One of the stand out features is the 3 pulsed outputs which can be used for alarms on any of the range of variables (also repeated on the display) or for remote data reading. 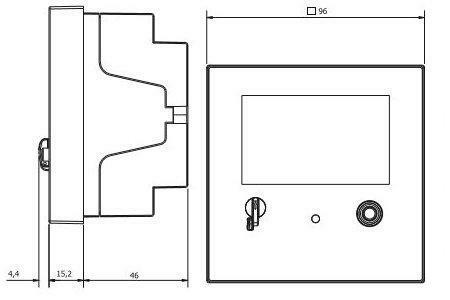 Carlo Gavazzi have designed this meter to be exceptionally thin, requiring only 46mm of depth space to mount it. The joystick control makes navigation through the variety of data efficient and easy.